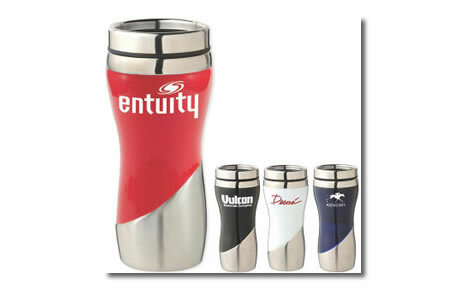 Whether you are promoting an event, a business or your customer the choices of promotional items are limitless. Have a specific item you need or exploring your options? 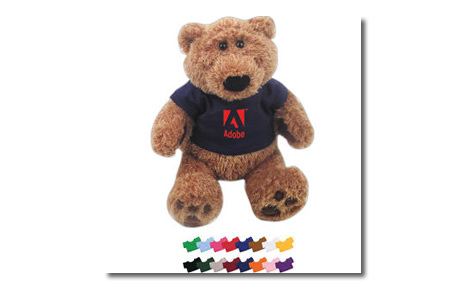 Our site has promotional items to fit your budget. 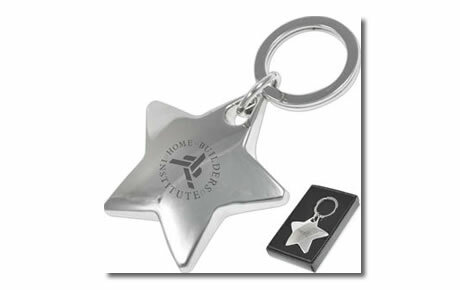 A promotional item imprinted with a logo/brand ensures your company name is on display in front of your customer or business to business on a consistent basis. 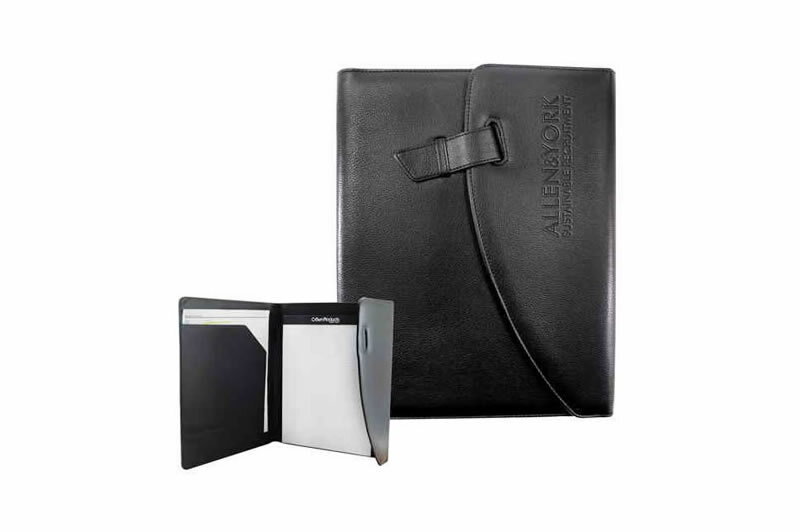 Take a look at what we offer: Promotional items that are useful but advertise your company. 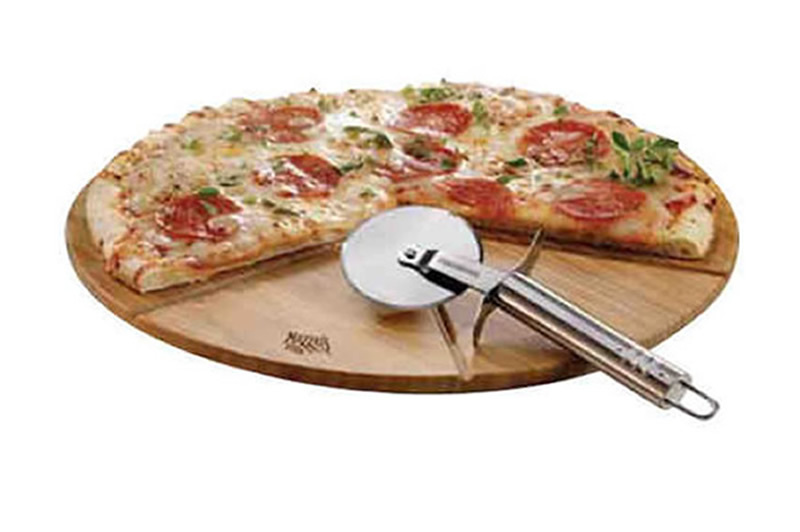 Search our website to locate a promotional item or contact our professional customer service and we will be glad to assist you in finding the right promotional products for your next project. 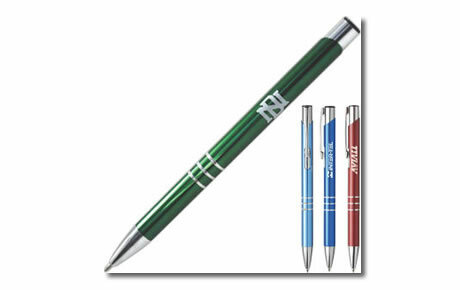 Southwestern has competitive pricing on a large selection of quality promotional items for your next trade show or corporate gift. You will find our prices competitive and we can find you cost effective ways to market your business with custom promotional products that fit your needs and budget.